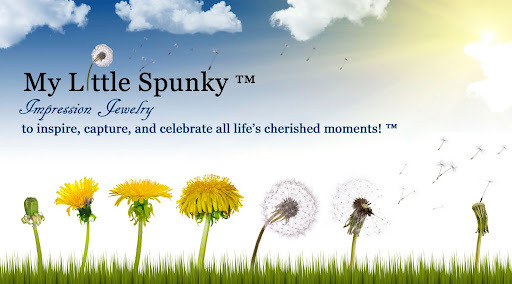 Each Little Spunky ordered is a special handcrafted one of a kind gift, specifically designed for you or a loved one. After receiving your request, I will confirm with you all the specifics of your design choice, including double checking spelling of names, and dates if applicable. Please note: Due to the personalized nature of this jewelry, I cannot provide returns, exchanges, or refunds. As a courtesy, I include a 24 hour cancellation window after reciept of your order, should you wish to cancel. Payment must also be processed before I can begin your custom design. * This option may apply for loved ones that have already passed via fingerprinting that can be provided for you through the funeral home, or crematory service used. Military records can also provide a copy of fingerprint images for Military Spunkys.